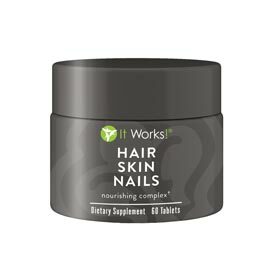 Contains powerful herbs and plant extracts taken from nature to preserve the youthfulness and vitality of your hair, skin and nails! Turn back the signs of aging and be a more radiant, youthful looking you. Essential vitamins, minerals, and plant-based nutrients to make you beautiful inside and out!